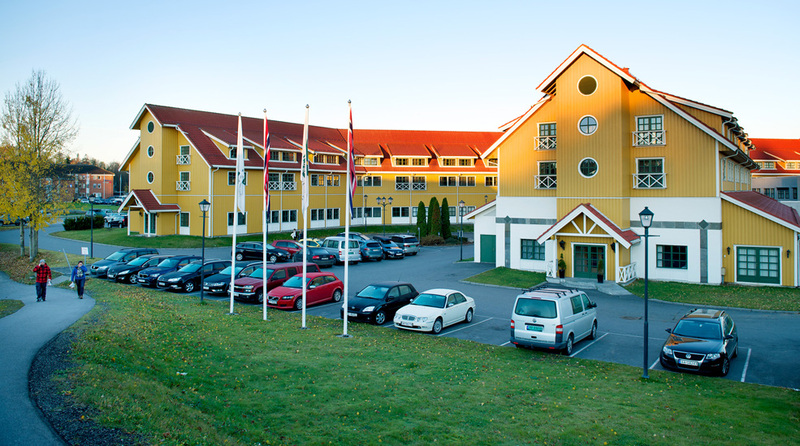 Quality Hotel Sarpsborg is located 50 minutes from Oslo and is Norway's largest family and conference hotel. You'll find a large waterpark here, a play area with mini golf, climbing frame, maze and playground. We are a cash-free hotel. Good food is part of a great hotel experience and you'll be spoilt for choice here at the Quality Hotel Sarpsborg. What'll be your favourite dish? Many people say that breakfast is the most important meal of the day. We serve a tasty and healthy breakfast buffet every morning, featuring plenty of organic produce, and hot waffles and omelettes cooked to order. Our breakfast buffet also includes a variety of hot and cold dishes, cereals, bread, tea, coffee, fruit, vegetables and preserves. Brasserie X restaurants serve simple yet delicious meals cooked from scratch. 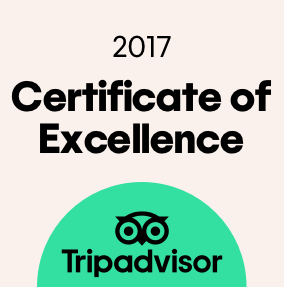 Experience a great fusion of Nordic and Asian culinary traditions in a wonderfully relaxed atmosphere in an informal setting. Ever fancy a homecooked meal when you're travelling? Well, you'll be delighted to hear that our "Dish of the Day" gives you just that! Served every day from 5pm. New menu every week. Restaurant Østfoldstuene serves both a dish of the day and three-course dinner, and also has a party menu if you feel like something more fancy one evening. We serve a daily three-course meal for our conference guests which can be upgraded, as well as a delicious à la carte if you prefer. We also have of course a kids menu, and most weekends and holidays we serve our very own kids buffet. Restaurant Østfoldstuene serves carefully prepared food that is both healthy and delicious. We make sure to use fresh quality ingredients in all our dishes and our chefs take great pride in producing a fantastic food for you! After all, good food is all about love! You can enjoy traditional fare, set menus and a delicious banquet menu for special celebrations at Restaurant Østfoldstuene. Conference guests can enjoy a daily three-course meal that can even be upgraded to suit your needs. Children are more than welcome in the restaurant and we have a special kids menu. During weekends and school holidays, we also offer a kids buffet for dinner. Bar Nittende is a great place to round off the evening with a drink or glass of wine. You can even look out onto Badeland from here.